A few weeks ago I shared my favorite free quilt block tutorials. And this week I'm sharing another great resource - my favorite places to find new block patterns and tutorials! 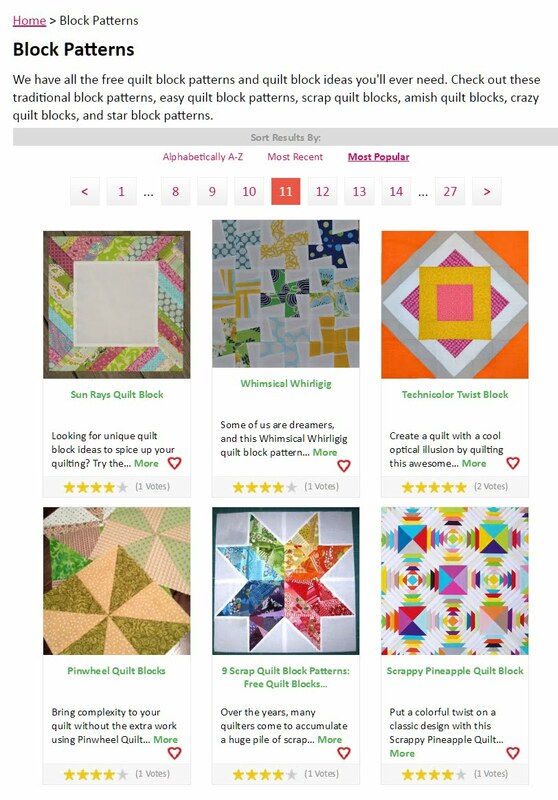 If you're doing a swap, belong to a bee, or need to contribute a block to a charity quilt, having a go-to list of sources is really helpful! These are my top 5 resources when I'm searching for new blocks, or old favorite blocks! 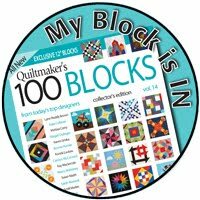 This site has been around for a long time and is a fantastic resource for finding quilt block ideas. 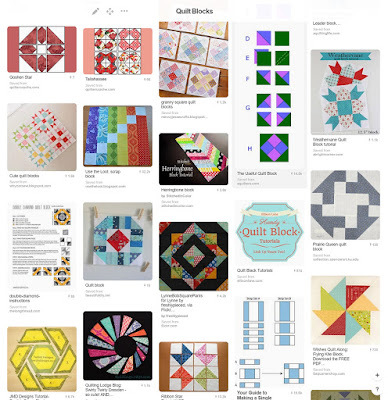 Years ago when I was involved in several online quilting bees, most of us would use Quilter's Cache as our resource for coming up with new ideas for the group. The blocks are organized both alphabetically and also by size. so the tricky thing is that if you're not sure what the name of a block is, then you could spend some time searching for just what you want. But that's not always a bad thing, right? As I'm searching for a certain block I inevitably find a few others to add to my 'must make' list! 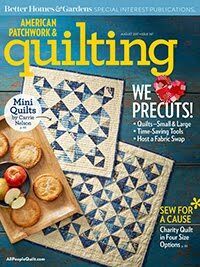 I like to peruse Fave Quilts both when I'm looking for quilt block tutorials AND when I'm looking for full quilt tutorials. This is a great site to bookmark. 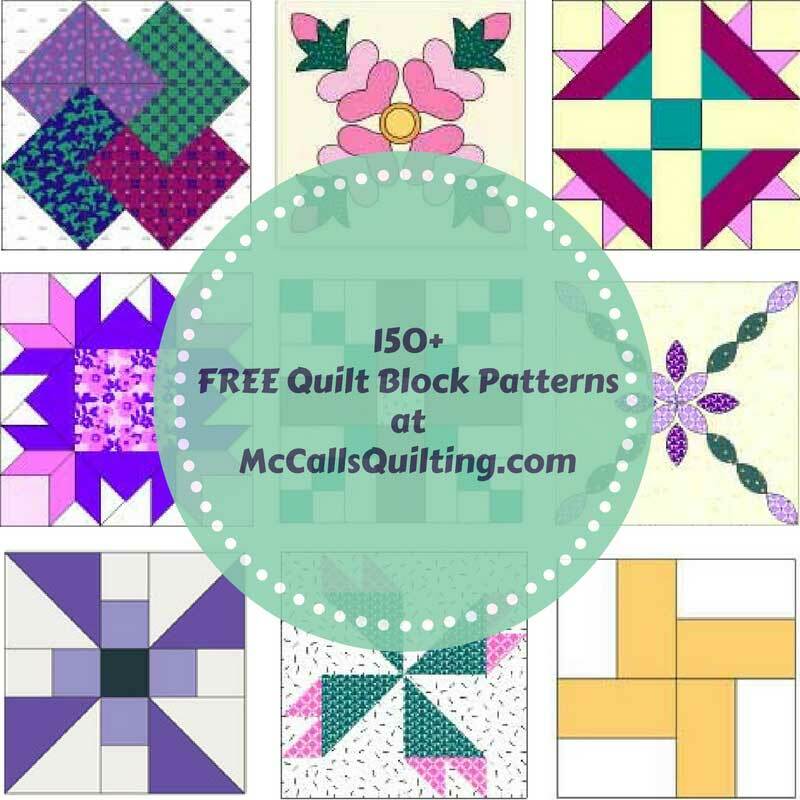 I love that there are actual photos of most blocks (not just diagrams) and the link on each block takes you to the blog where the tutorial can be found. 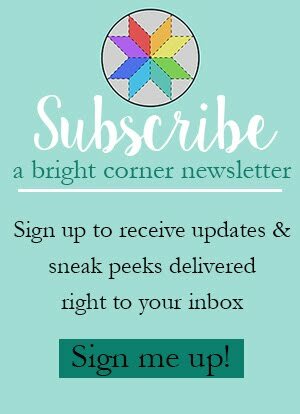 I've discovered some fantastic new-to-me blogs this way too! 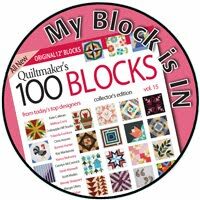 I recently discovered this site and quickly added a few of these blocks to my wish list. 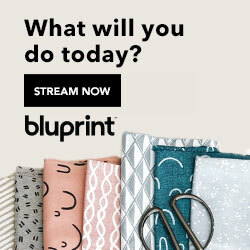 For all of the blocks there's a way to download and print the instructions, or you can just view it on the site. 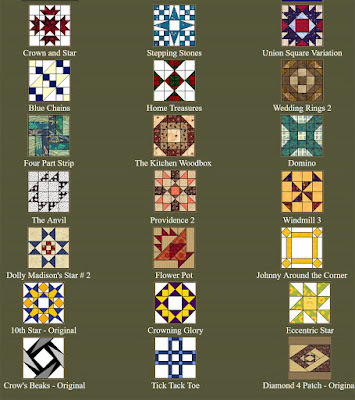 They have great diagrams to step you through making each block. 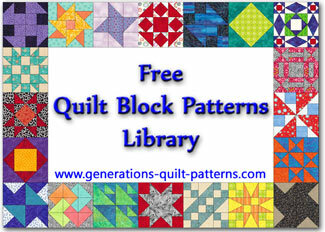 And some of the quilt blocks have links to the full quilt pattern! 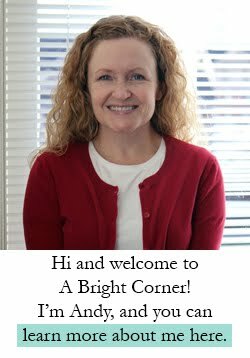 Yet another great resource! 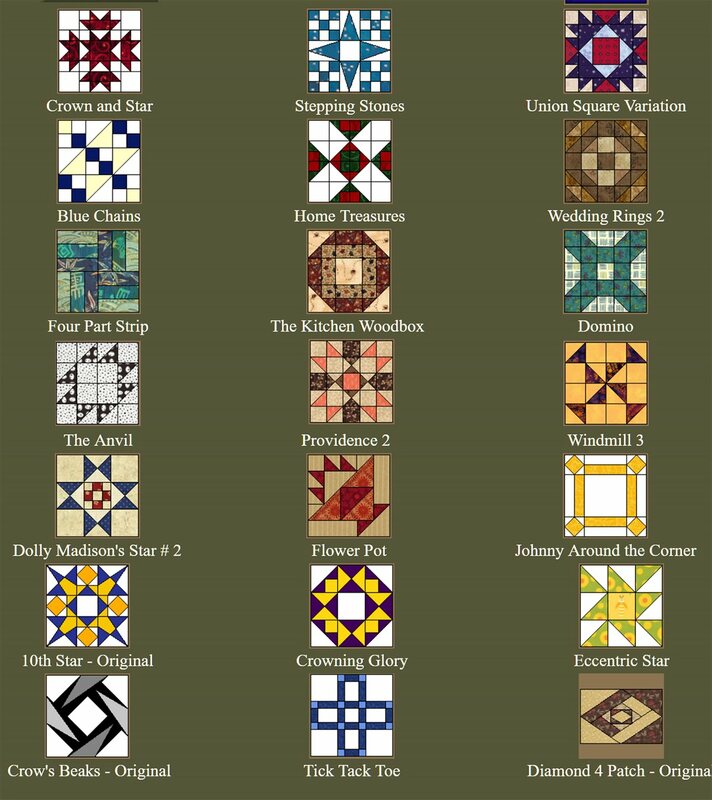 All of the blocks in this collection are organized alphabetically and from I can tell from the ones I've done, they include the math for other block size variations. So helpful! 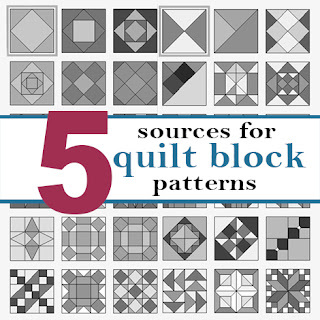 Do you have other sources for quilt block patterns? I'd love to hear them! 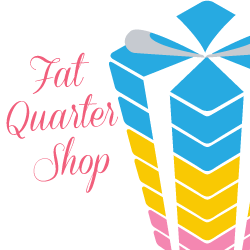 Where do you go when you're needing a new quilt block idea? Check all the manufacturer sites, Moda Bake shop.